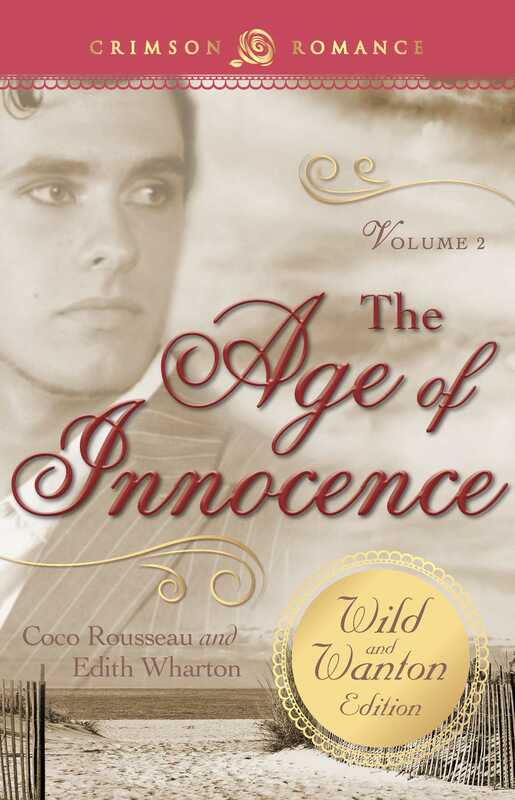 In Edith Wharton’s Pulitzer Prize-winning novel, The Age of Innocence, adapted by Coco Rousseau, the handsome, wealthy Newland Archer, a member of New York’s upper class, is caught in a web of a love triangle - not one he falls into, but one he creates. Is it the fair and innocent but superficial May Newland, his betrothed, who can bring Newland the happiness, love, and passion he craves? Or will a desperate Newland Archer disregard the rigid, sterile views of high society and abandon May for another - May’s cousin, the beautiful and mysterious Countess Olenska, a married woman who brings scandal wherever she treads? Let intrigue, passion, and lust be your guides as you experience the once hidden, but now openly sensual story of The Age of Innocence.